Passenger airline service is poised to return to Cheyenne, Wyoming this fall when American Airlines launches once daily service to its hub at Dallas/Fort Worth International Airport. Citing an airline representative, the Wyoming Tribune Eagle reported American will connect Cheyenne Regional Airport to its busiest hub via regional affiliate SkyWest Airlines beginning November 4. [post_ads]The round-trip flight will operate aboard 50-seat Bombardier CRJ200 regional jets, departing Texas at 9:10 a.m. CT and arriving in Cheyenne at 10:10 a.m. MT. The return flight will depart Wyoming at 10:35 a.m. MT and land back in Dallas at 1:35 p.m. CT. The new service is significant in that the Wyoming capital hasn't had commercial air service since late March when Great Lakes Airlines suspended all turboprop flights. American Airlines' regional marketing brand, American Eagle shut down flights between Cheyenne and Dallas in 2012 due to bankruptcy. 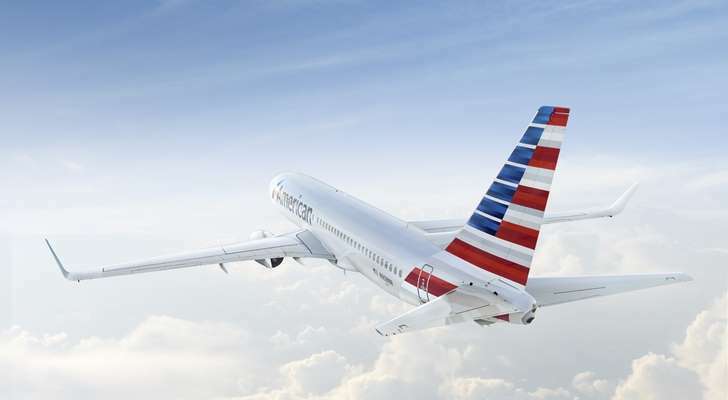 "American Airlines looks forward to beginning this new service," the airline's corporate communications specialist Nichelle Tait said in an emailed statement to the Wyoming Tribune Eagle. More good news for passengers, the flights will begin around the same time that Cheyenne Regional Airport's new 26,000-square-foot terminal nears completion. Although Cheyenne's population is only roughly 64,000, there's plenty of unique things to see and do, including a handful of enticing watering holes.